Stupid Little Things is all about the random cheapies, odd tricks, and miscellaneous things that make my day. There are excellent write-ups on why free shipping is a scam, so I won't dwell on that. 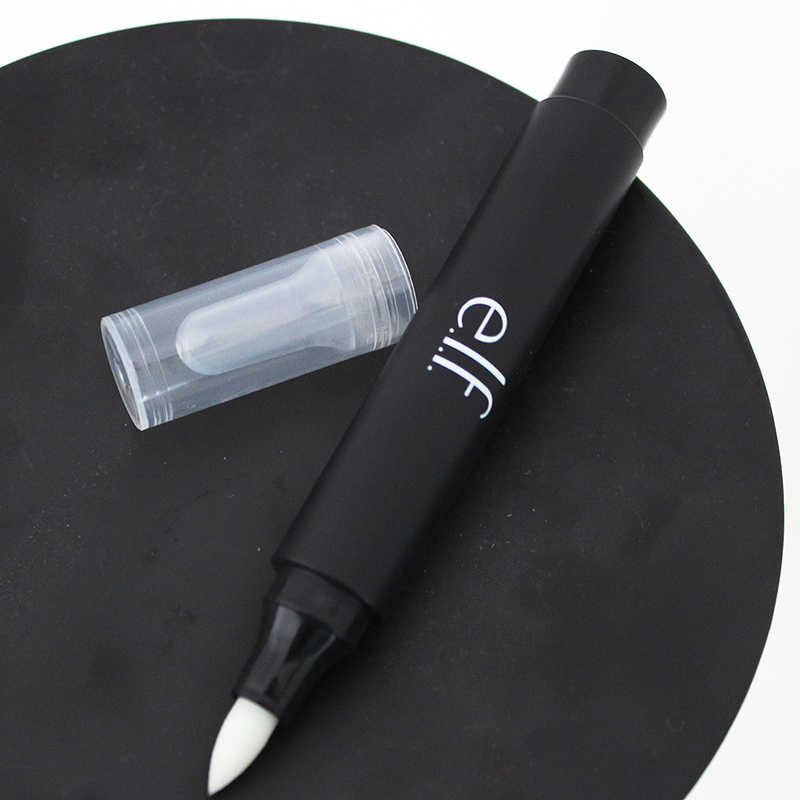 Instead, I'll just admit that, several years ago, I threw my first E.L.F Makeup Remover Pen in to my cart to fulfill the minimum for free shipping and called it good. Never in a million years did I think I would fall in love with it. But oh, how I love it! Honestly, this pen is one of the best cheapies I've ever tried. Did you go outside the lip line with your new matte liquid lipstick? The E.L.F pen can handle it. Does it take you a dozen tries to get your winged eyeliner perfect? The E.L.F pen can handle it. Are you a slob like me who can't apply mascara without slopping it all over your eyelids? The E.L.F pen can handle it. Seriously, this $3 pen has saved me many times when a little mistake could have otherwise ruined a look I took over an hour to finish. Obviously, it's not magic in a tube. You may need more than one pass to remove a more tenacious product. It doesn't dry down, either, so you'll want to dab the just-swiped area with a q-tip or a tissue. 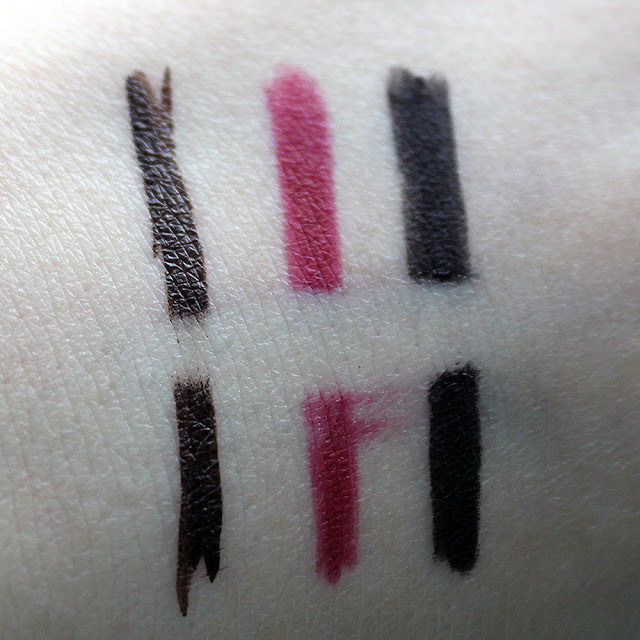 And of course, the makeup you removed has to go somewhere, and that somewhere is the tip of the pen, so you'll need to get in to the habit of dabbing the tip clean on the back of your hand or a makeup wipe. But honestly? None of that is a deal-breaker for me. I have gone through, I think, a half dozen of these pens over the last several years. I am that faithful. Also, these are now stocked at my local Target, so I no longer have to stalk the E.L.F website for free shipping codes! Similar products cost way more--just try the $3 pen. It's worth it. Yes, these are the best for those tiny specks of mascara that are too small to get with anything else but too annoying to leave alone! Or if you try to remove mascara flakes with a q-tip and they just smudge! Okay, sold on the basis of cleaning up liquid lipstick mistakes. Brilliant! Just a tip: if it's a really tenacious formula, make several passes, then gently go back over that area with a q-tip. Ooooooooh. Thanks for the tip! I always assume these kinds of products don't work, but I think this could help my eyeliner game.